The Ignis design stands for fire and scintillation. 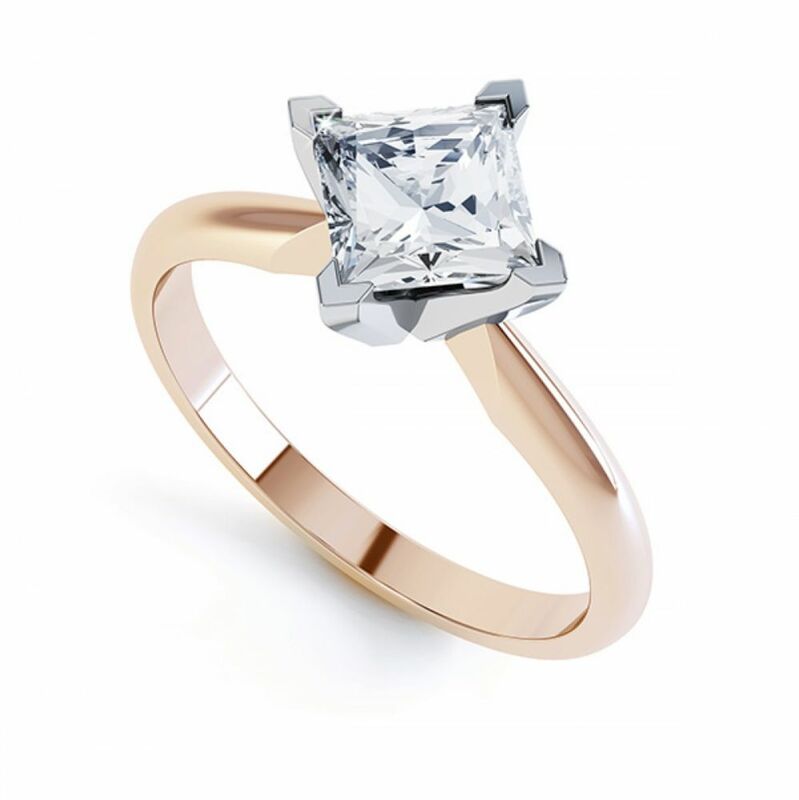 Set into a delightful Tiffany inspired setting, this four claw Princess cut engagement ring retails simplicity and elegance. The name 'Ignis' stands for fire – a name perfectly suited. 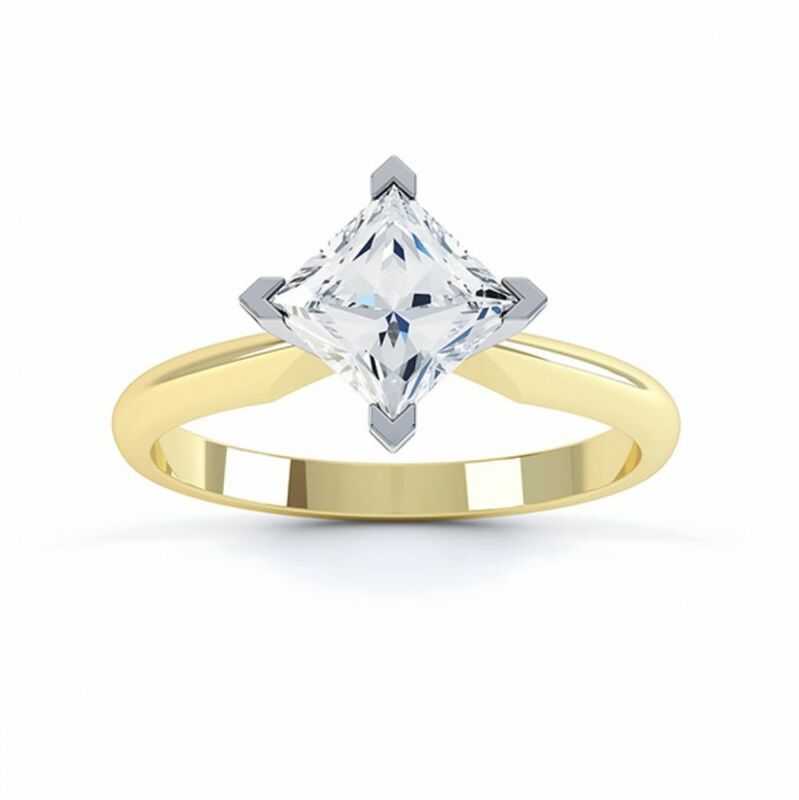 With over 70 facets, the Princess cut Diamond dazzles with both fire and scintillation. Your chosen Diamond will be set into this exceptional ring design which is aligned with claws oriented North-East-South-West. A substantial band measuring 2.5mm rises towards the open setting. Four beautifully crafted claws rise to retain the Diamond at each point of the stone. The ring design is inspired by the famous Tiffany setting – providing a simple yet secure surrounding for an exceptional Diamond. Choose from a wide selection of Diamond and precious metal options including 100% ethical Fairtrade Gold. 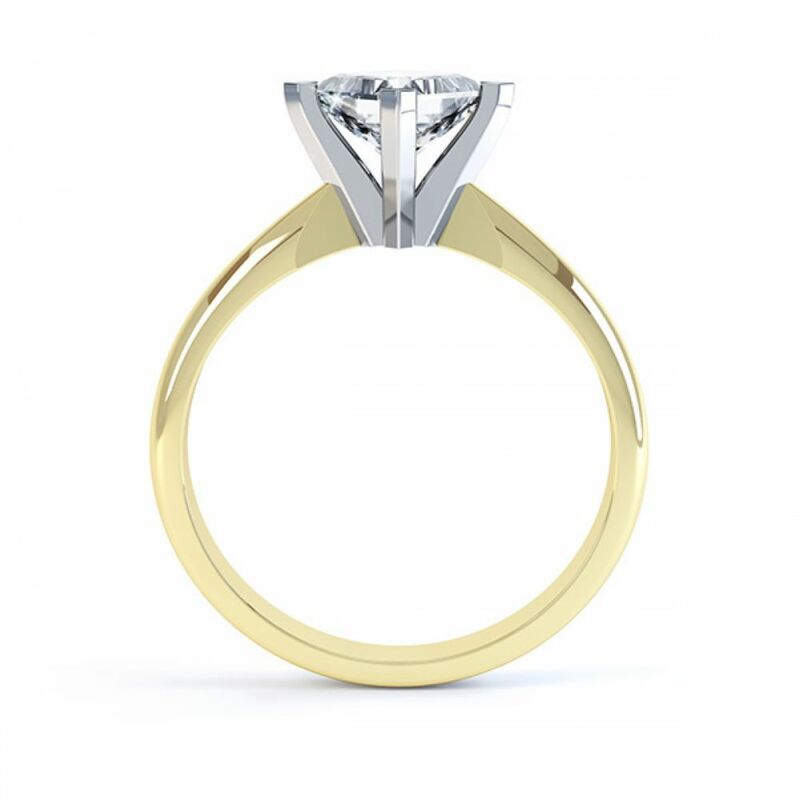 Your ring will be crafted by hand over 3-4 weeks before it is delivered by secure courier. We present the finished ring in pristine bespoke ring packaging arriving safely at your door in time for the perfect moment. Very nice working with serendipity diamonds. They were easy to contact and always replied in a timely manner. They ensured my order was complete ahead of time with a beautiful ring! Ignis - R1D012. A Compass Set Princess Cut Solitaire Engagement Ring. The ring was absolutely perfect. Better than I could of ever hoped for! Service rating : The whole team were fantastic with them exceeding our expectations on timescale. A truly brilliant customer service was given with a good flow of dialogue to ensure we got the ring we wanted. 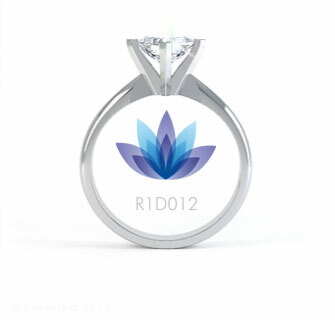 Product : The ring is beautiful and looks great. Could not be happier! !